Cork manager Paudie Murray. 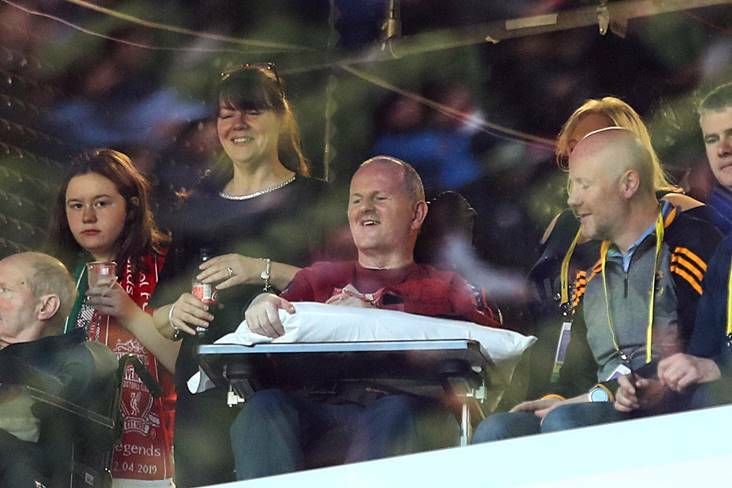 ©INPHO/Tommy Dickson. 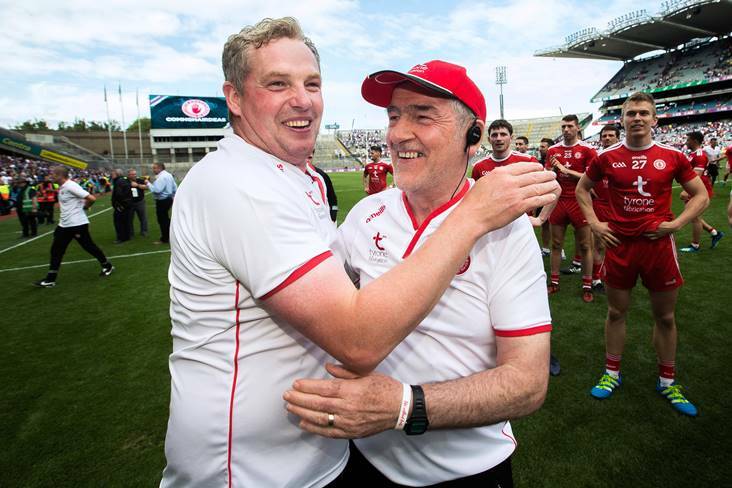 All-Ireland winning manager Paudie Murray has provided Cork camogie with a massive boost by agreeing to remain at the Rebels’ helm for yet another campaign. 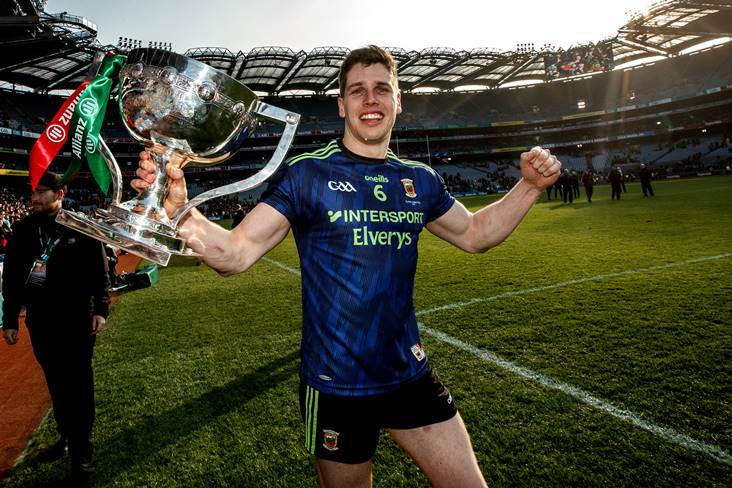 In the wake of last month’s final win over Kilkenny at Croke Park, considerable uncertainty surrounded the future of the man who has led his county to the last two All-Ireland senior titles, and to four O’Duffy Cup successes in all. 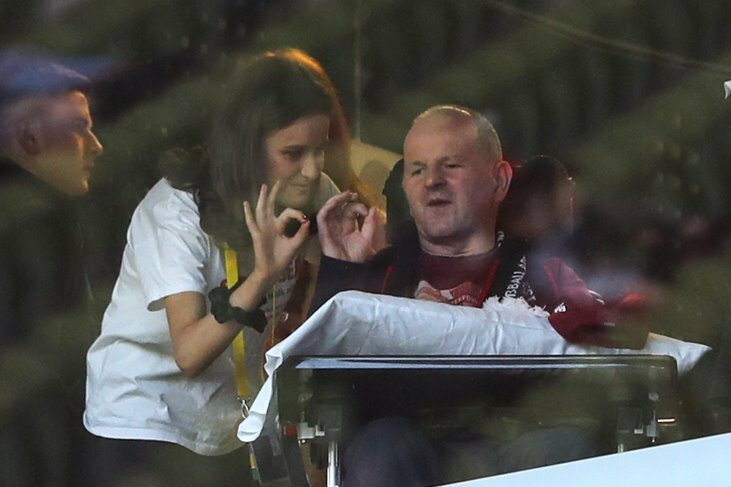 At the beginning of this year, Murray said the 2018 campaign would be his last with his Cork charges, and since the victory over the Cats he revealed that managing a men’s hurling team would hold a major attraction for him. 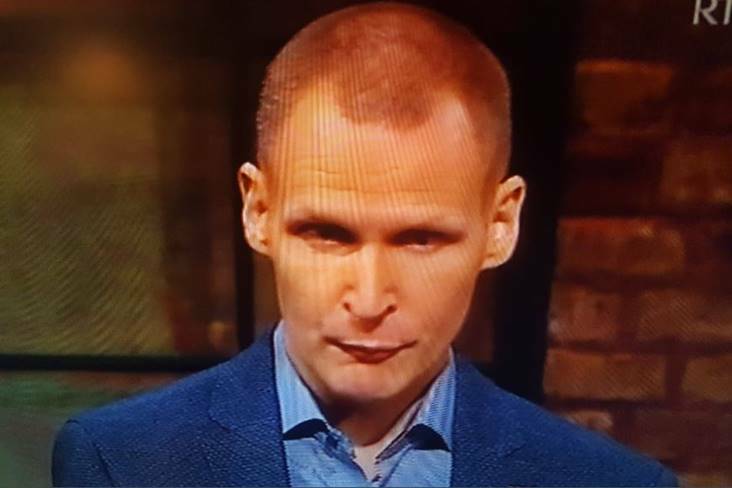 As well, the Dunmanway man said that after seven years in the Cork hot seat there was always the danger that he would become somewhat stale in his role. However, after giving the matter a considerable amount of thought, Murray has decided to remain on board for an additional 12 months. “There were a lot of things that I had to think about, but at the end of the day I would have found it very difficult to walk away from the Cork team,” pointed out Murray, who also guided the Cork intermediate camogie team to All-Ireland success this year. “My understanding is that all of the senior players will play on again next year, and that was a significant factor towards contributing to my decision. “Aoife (Murray, his sister) is now 35, Gemma O’Connor is 33, and Briege Corkery and Orla Cotter are 30, but they’re all prepared to give it a go again next year. “As well, the present bunch of players are a very elite group of athletes, and they’ve bought in the way the team-management operates. “So you’d want to spend as much time as you can with these players, and you’d really look forward to working at each training session with them. “Also, it would be much easier to walk away from the manager’s job if the team didn’t enjoy much success, but the fact that things have gone so well for us makes it that much more difficult to step down from the role,” added Murray, who managed the Doheny’s men’s senior football team in 2010 and 2011 before taking on the Cork camogie role in 2012. 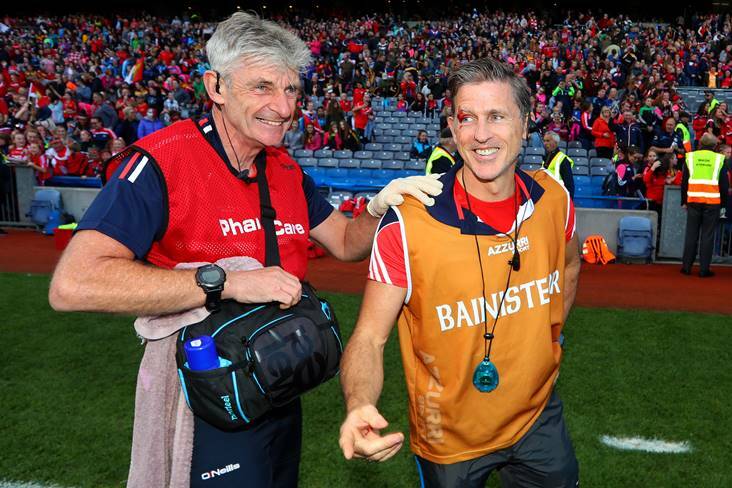 Predictably, the Rebels’ manager added that the possibility of a three-in-a-row of All-Ireland titles also exerted some degree of influence on his decision. 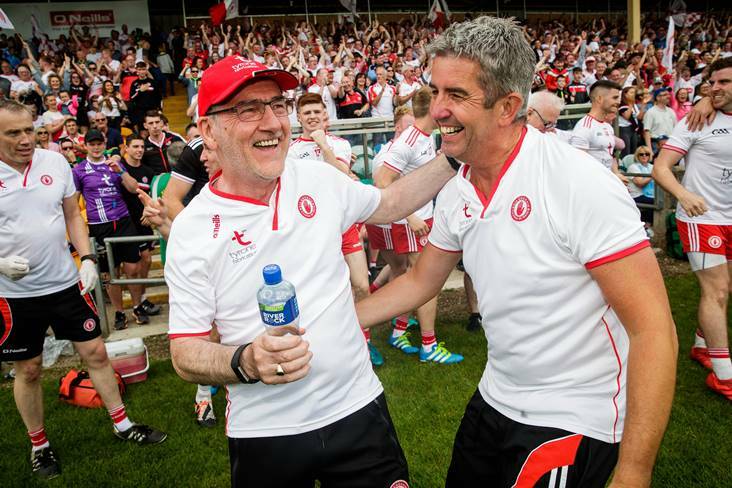 “At the beginning of next year, we’ll be focussing on trying to win the 29th All-Ireland senior title for Cork,” remarked Murray, who managed his home club Cloughduv to three Cork camogie titles. 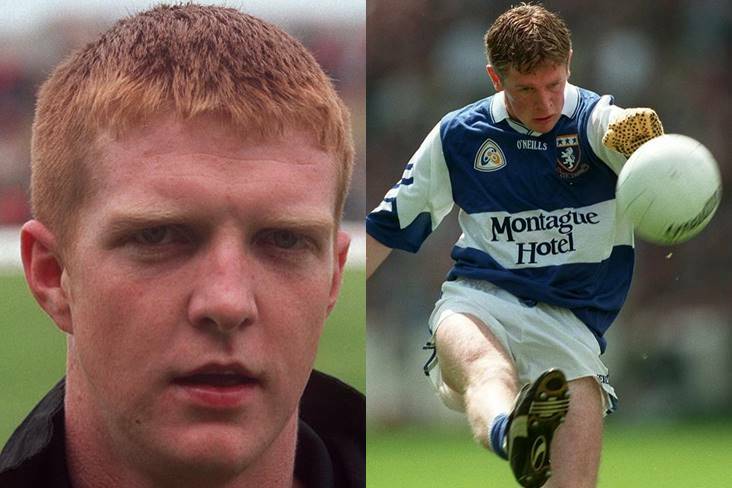 “But, of course, in the minds of a lot of people a particular team, or a particular group of players, would not considered great unless they put three All-Irelands back-to-back. 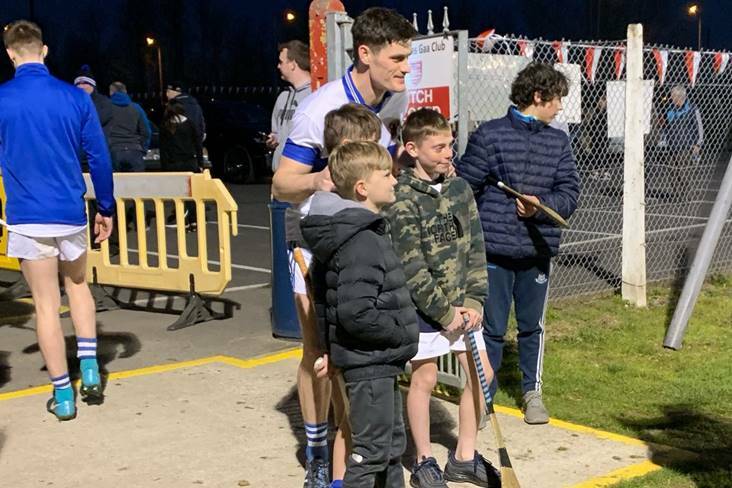 Next week, the Cork supremo heads off to Spain for a well-deserved break with his family, but still his involvement with his county’s camogie team won’t be very far from his thoughts. 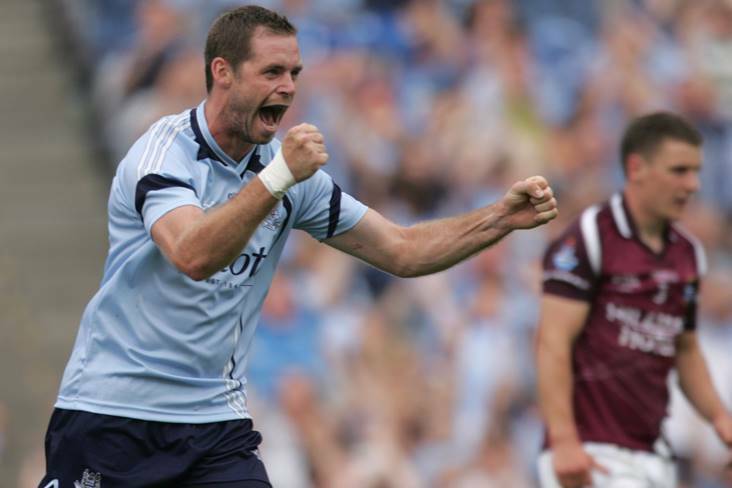 “I will be giving the matter of when we will start training for the 2019 season a good deal of consideration, and making out a rough programme of training dates,” revealed Murray, who played hurling with Cloughduv and football with Doheny’s. “This year the National League started very early – around the 20th of January, so we will have get in a good amount of preparation before the start of the competition. 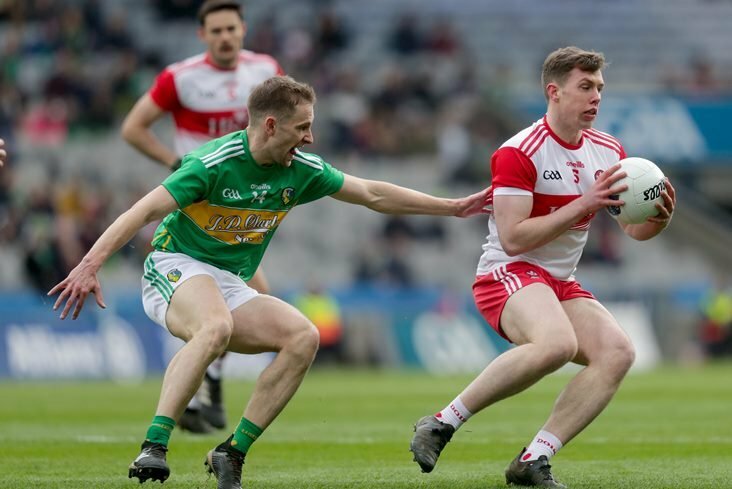 “There would probably be three or four players from the (Cork) intermediate team putting up their hands for places on the senior team, and we will give those players a try-out in the League.